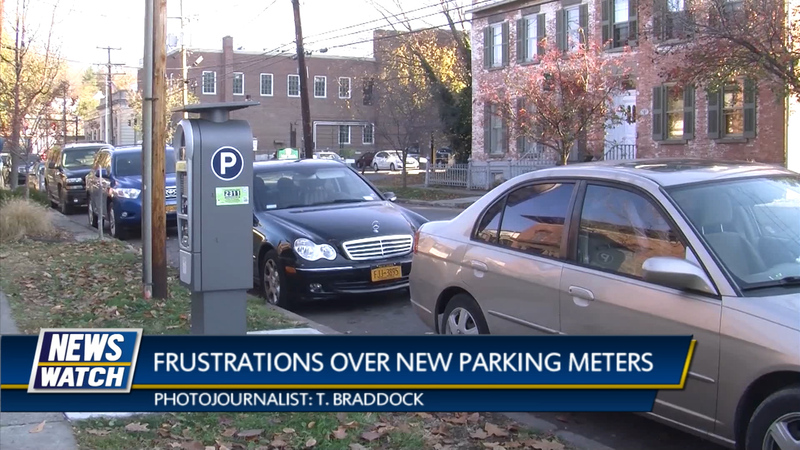 New local parking meters cause frustration, a possible increase in tourism funding, and updates on the Paris terrorist attacks. All that plus weather and sports. 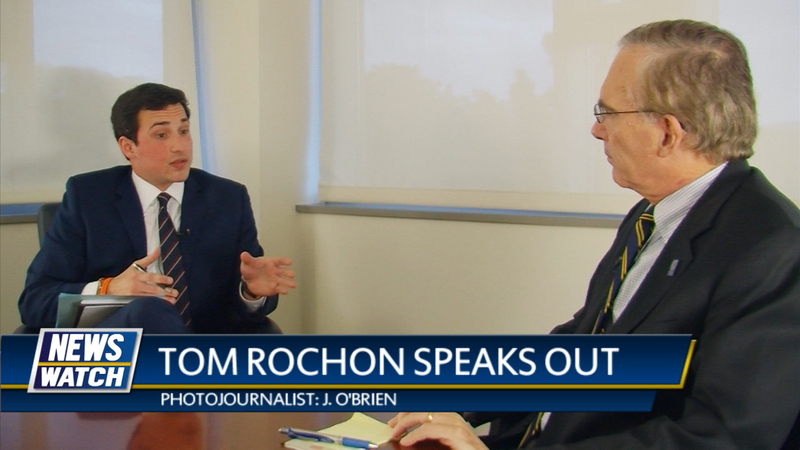 Interview with Ithaca College president Tom Rochon, support for Syrian refugees in Ithaca and the latest in the investigation of the attacks in France. All that plus weather and sports. 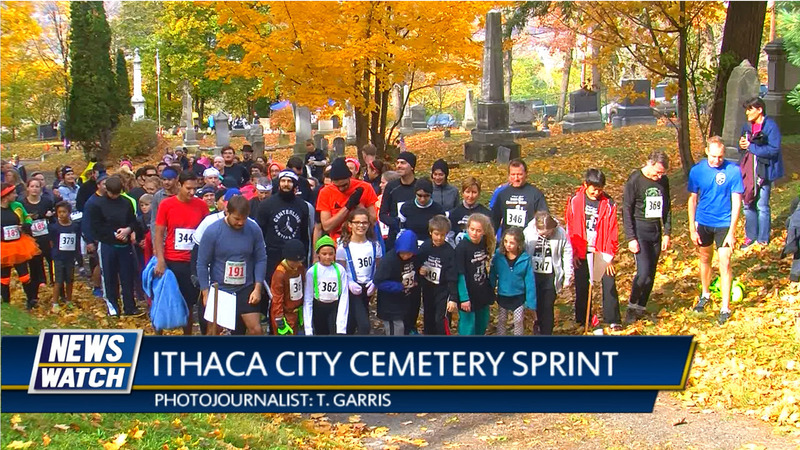 An Ithaca College student passed away after a brief illness, a second college-aged male was airlifted to the local hospital Saturday, and more details about the murder of the Pastor’s pregnant wife.. All that plus weather. 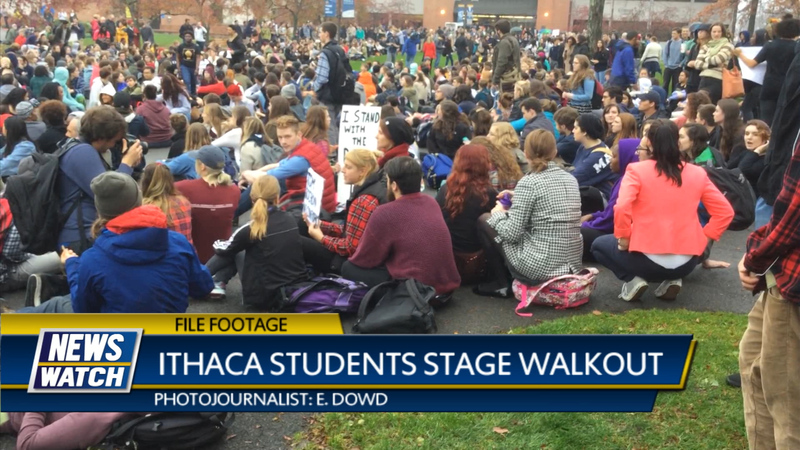 Ithaca College students stage a walkout, a shooting in Elmira, and President Obama awards a Medal of Honor. 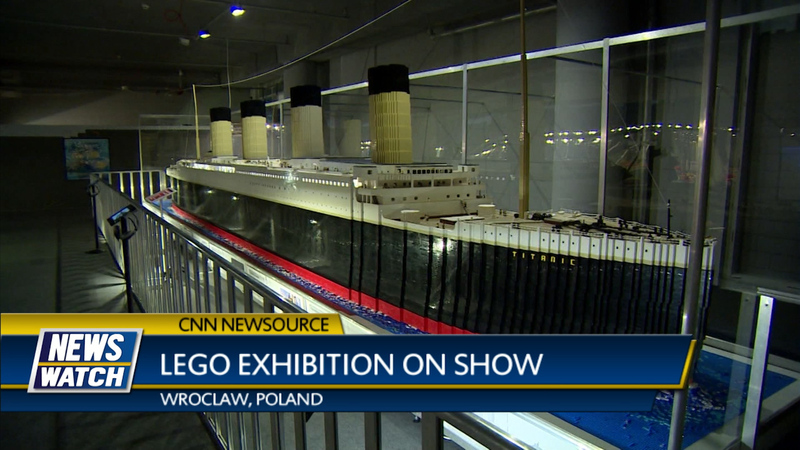 All that plus weather and sports. 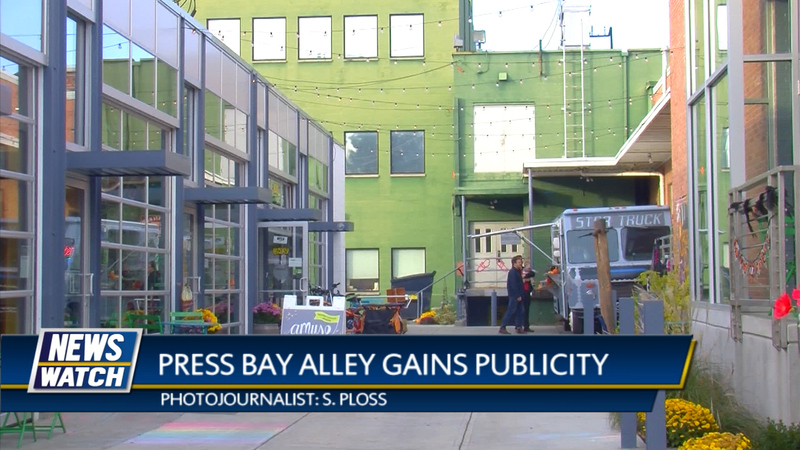 Press Bay Alley gains publicity, Chapter House design review and the GOP debate. All that plus weather and sports. 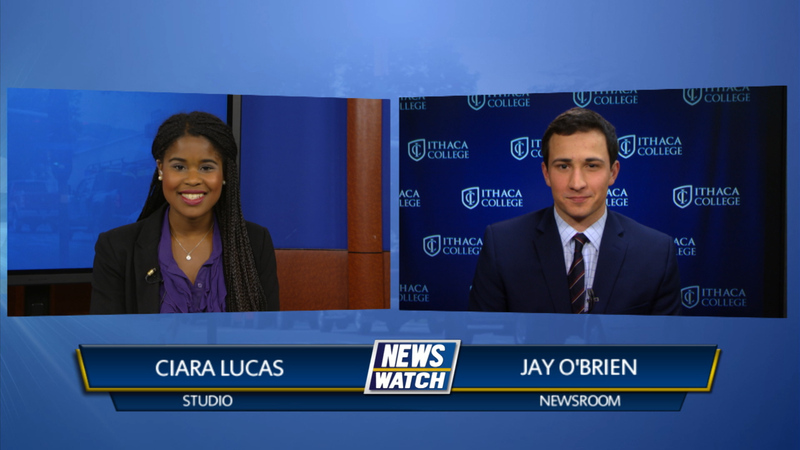 A robbery occurred Saturday night on Falls Street, Ithaca College Public Safety talk safety precautions for the Cortaca Jug and an update on the body cameras used by the the Ithaca Police Department. All that plus weather. 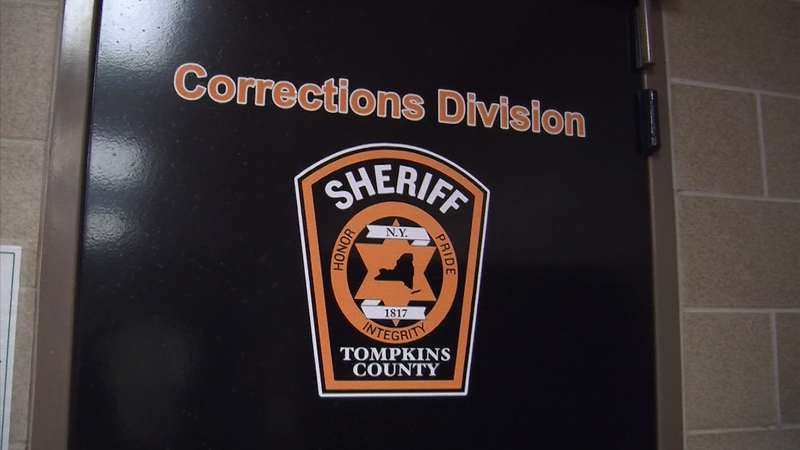 The Charles Tan murder case is dismissed, the results of the 2015 Tompkins County elections, and controversy over the cause of the Russian plane crash. All that plus weather and sports. 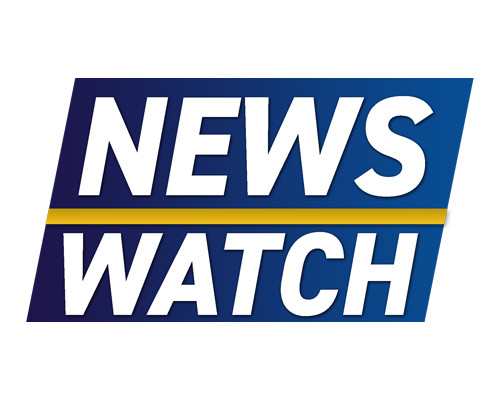 The statue of Cornell founder was defaced, new charges for Tompkins County Deputy, and the US Navy is investigating ship wreckage that could be El Faro. All that plus weather. 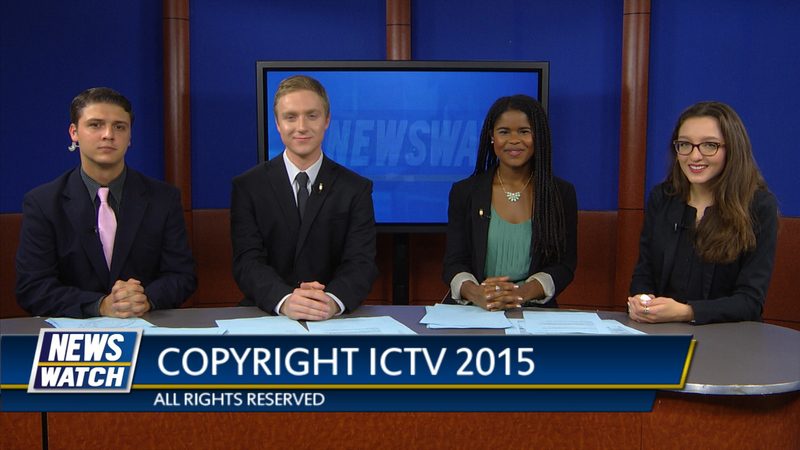 Ithaca College holds a cultural diversity discussion, Cornell launches a Neurotech Program, and the GOP holds their third debate. All that plus weather and sports. 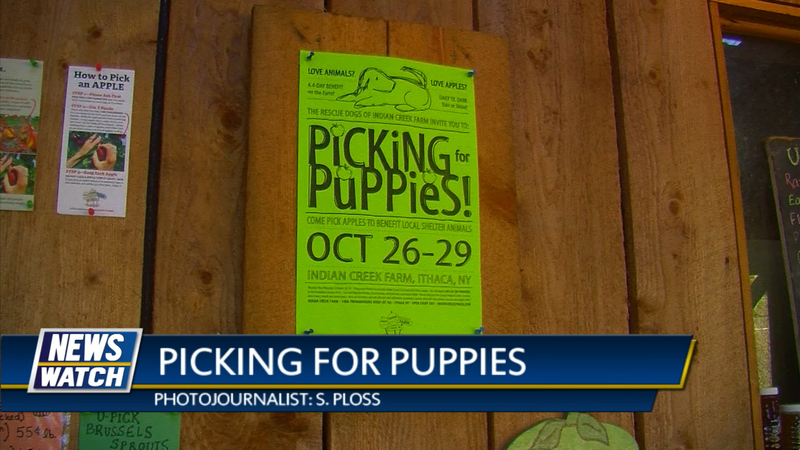 Picking for puppies at a local farm, move toward no confidence for IC’s president and a tragic crash at Oklahoma State. All that plus weather and sports.